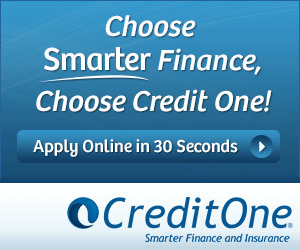 Make 4 interest-free payments of $3,249.75 fortnightly and receive your order now. Make 4 interest-free payments of $2,124.75 fortnightly and receive your order now. Make 4 interest-free payments of $4,247.50 fortnightly and receive your order now. Make 4 interest-free payments of $4,747.50 fortnightly and receive your order now. Make 4 interest-free payments of $3,997.50 fortnightly and receive your order now. Make 4 interest-free payments of $4,249.75 fortnightly and receive your order now. Make 4 interest-free payments of $3,874.75 fortnightly and receive your order now. Make 4 interest-free payments of $1,749.75 fortnightly and receive your order now. Make 4 interest-free payments of $2,499.75 fortnightly and receive your order now. Make 4 interest-free payments of $7,499.75 fortnightly and receive your order now. Make 4 interest-free payments of $9,247.50 fortnightly and receive your order now. Make 4 interest-free payments of $4,497.50 fortnightly and receive your order now. 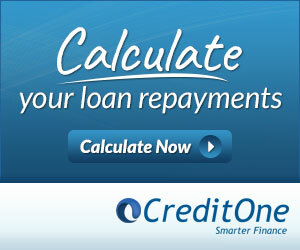 Make 4 interest-free payments of $11,497.50 fortnightly and receive your order now. Make 4 interest-free payments of $5,997.50 fortnightly and receive your order now. Make 4 interest-free payments of $9,747.50 fortnightly and receive your order now.